Smooth your feathers! 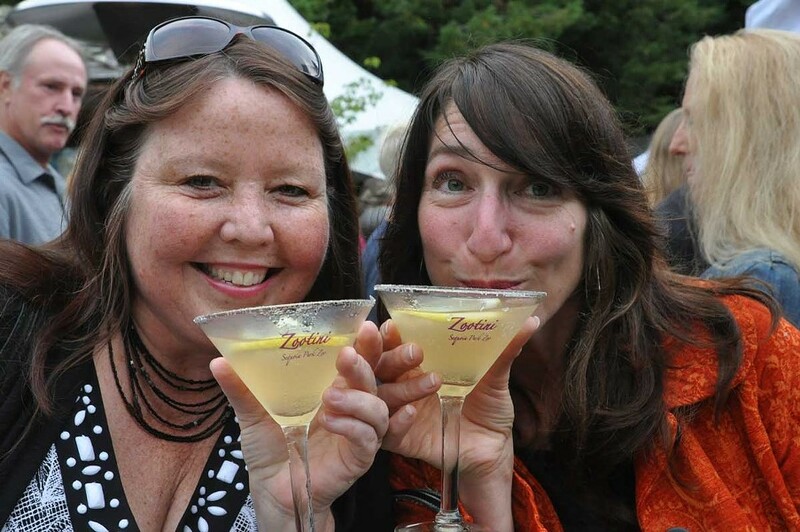 Zootini, the zoo's biggest fundraiser Saturday Aug. 4, will be swinging from 5 to 9:45 p.m. at Sequoia Park Zoo ($100, includes dinner, souvenir martini glasses, free first drink). Sip cocktails, dine, dance and enter a raffle to win cool animal encounters. Plus, an appearance by guest auctioneer State Sen. Mike McGuire.